GAC 2018 Beijing - Love MBS, Love Alumni! 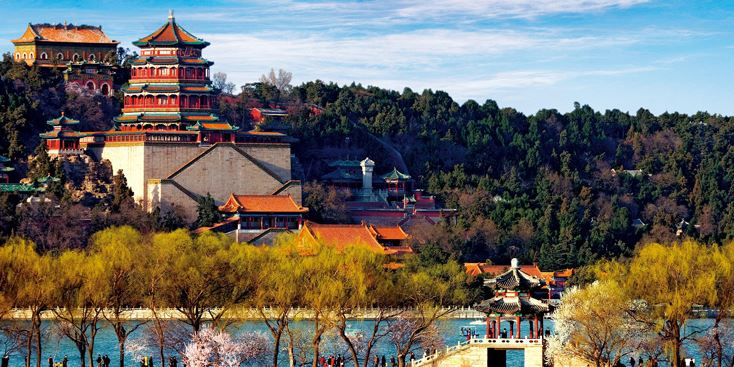 All the alumni travel to the Summer Palace and have a lunch party in the restaurant. Meet at the ticket office of the Summer Palace. Cost: Ticket to Summer Palace + we will go Dutch for lunch.